The former Liverpool man has been impressed with the his old team’s start to the season and is an avid admirer of the players Jurgen Klopp has at his disposal. 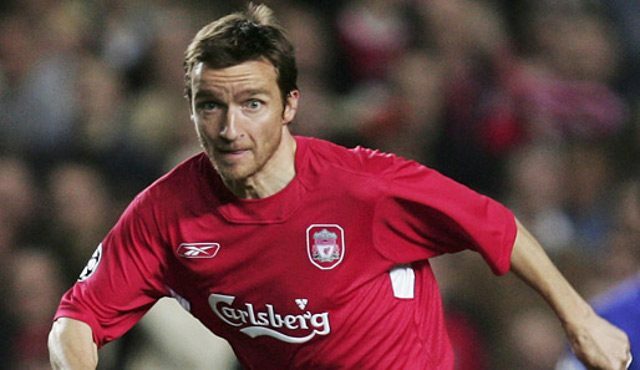 Smicer experienced just one Merseyside derby defeat in eight appearances against Everton during his time with the Reds. He has picked out two men he feels are key to Liverpool and has provided some tips for the players ahead of Monday night’s game at Goodison Park. Roberto Firmino and Sadio Mane have both been outstanding for much of the season so far and will need to be somewhere near to their best on Monday. Firmino has admittedly been quiet over the past couple of games but hopefully a derby is what is needed to spring him back into goal-scoring form. The pair are so important to us during Philippe Coutinho’s absence in terms of not only spearheading the side’s attacking play but also adapting to playing alongside Divock Origi and helping the young striker. The countdown to the derby is underway.